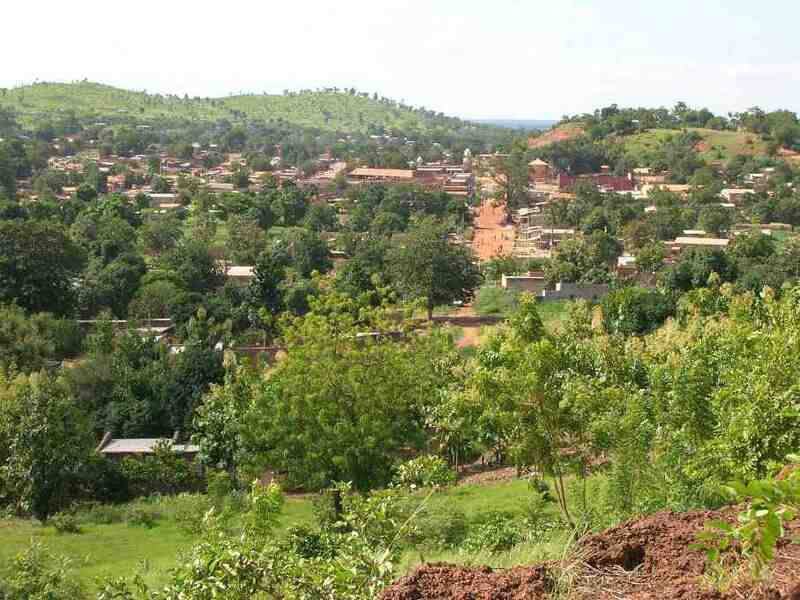 The province of Poni and the town of Gaoua in the extreme South-West of Burkina Faso, bordering Ghana and Ivory Coast, are the homeland of the Lobi people. The Lobi are seven ethnic groups that have managed to maintain themselves in spite of centuries of war, conquests and violence. Animism is very important here, hunters use poisonous arrows and the traditional houses on the country side are small fortified fortresses. 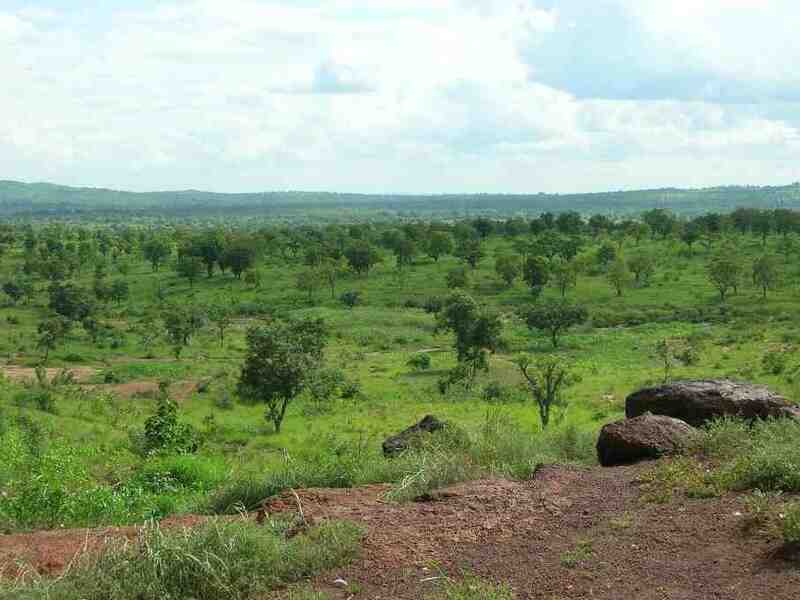 Poni province receives a lot of rainfall and is very green. The granaries in the North are being supplemented with cereals coming from the more fertile South. Farming is more profitable here. A fortified house, thick walls without windows: as a stranger is entering the obscure Lobi residence he is an easy prey for the vigilant Lobi family. 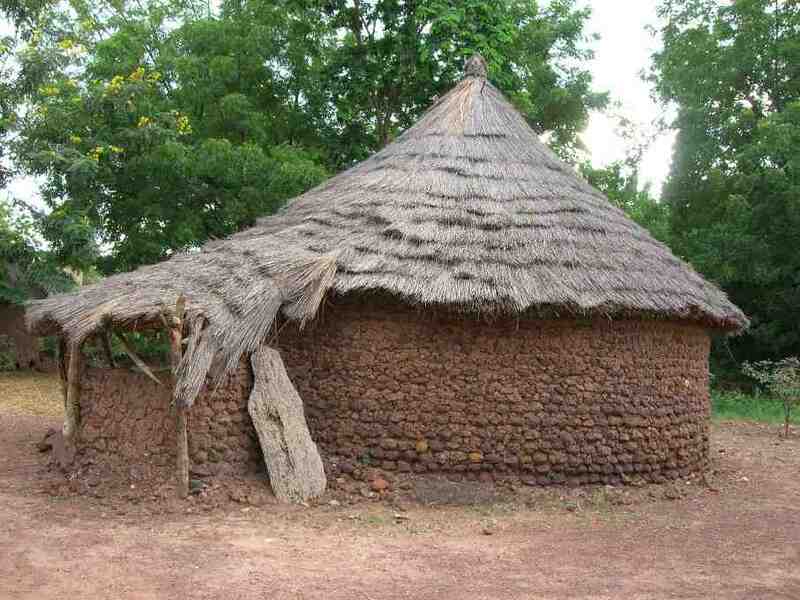 This is a picture of a Lobi house in the museum of Gaoua. For us, the museum is a smash hit: with plenty of expertise and dignity, Claire tells about Lobi life. A relief compared to the innumerable street guides that continue to describe their homeland in all possible stereotypes. 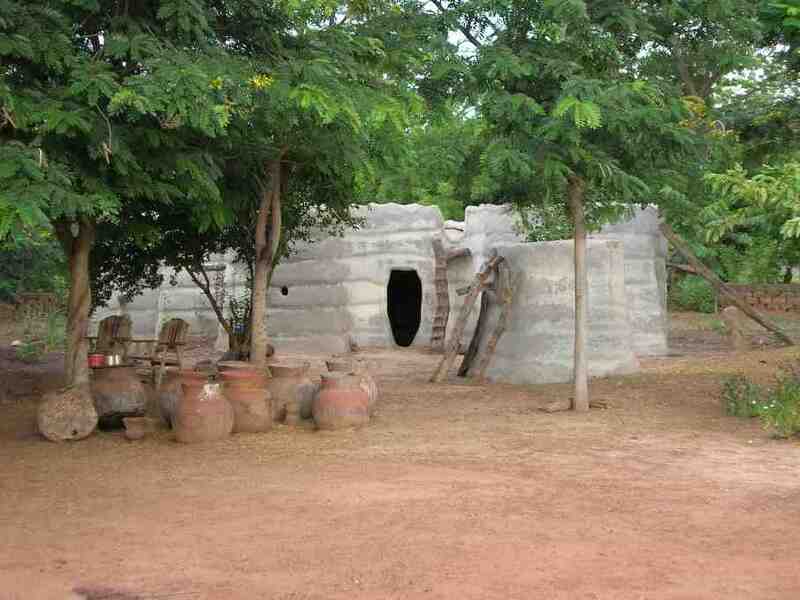 A completely different kind of housing is the one of the Gan, one of the seven ethnic groups of the region: the women live in round houses, the man in square ones. So if one day a psychological test asks you whether you consider yourself as a circle or a square, you know what to answer!